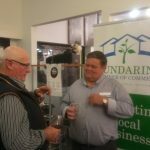 Written by Mundaring Chamber of Commerce on 01/10/2018 . 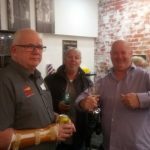 Posted in Blog, Sundowner. 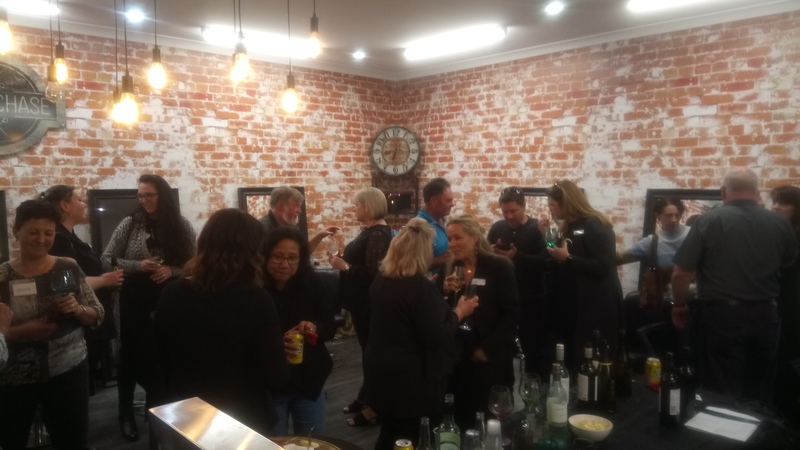 The amazing team at Cut To The Chase, Mundaring were the perfect hosts for our September Business Networking Sundowner. We had an absolutely brilliant evening. 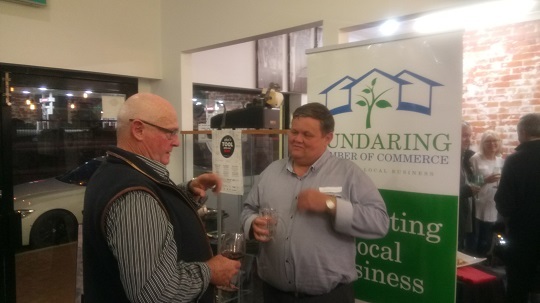 It was great to mingle with so many local business owners, to share the latest Chamber news and hear about some exciting plans for the coming months. 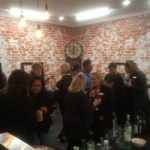 Thank you so much to all those who attended for making it such a great event. If you are looking for a highly skilled hair service at a fantastic price, something new, fresh and fun in a salon then look no further – Cut To The Chase will not disappoint! 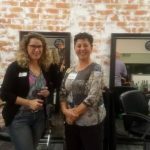 Cut To The Chase’s talented team combines professionalism, fun, adaptability and creativity to make sure all their clients have an awesome experience in their salon. 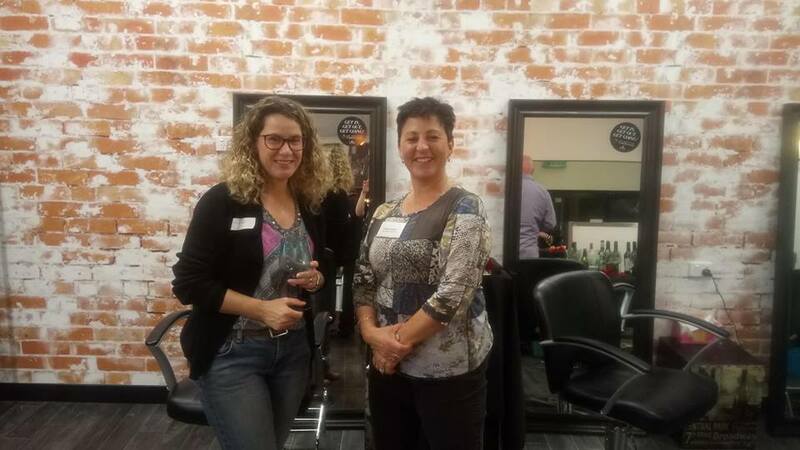 If you would like to hear more about Cut To The Chase and their awesome team, visit their website – or better yet, pop into the salon to say hello! 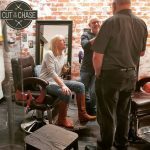 Cut To The Chase are located at Shop 1a, 7075 Great Eastern Highway, Mundaring. Tel: (08) 9295 0808. Book an appointment. 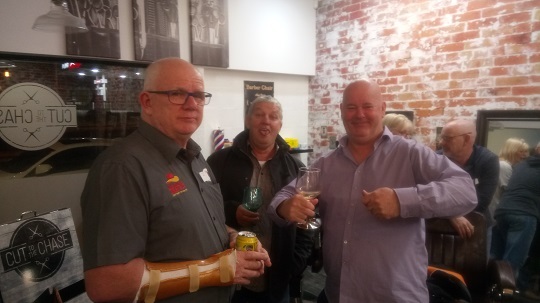 Keep up to date with our events calendar to participate in these great events and help us build a vibrant business community here in the beautiful Perth Hills.